Kees Rietsema consults in the Serving Leader and Greater Goal Coaching practices of ThirdRiver Partners. He is an experienced leader and trained coach with over 40 years of experience in a variety of environments from civilian and military, to the business and academic worlds. In these environments he served in multiple capacities leading and developing organizations. His years of hands-on and practical experience ranging from F-16 Fighter Wing Commander to College Academic Dean are valuable to his practice in their scope and depth. 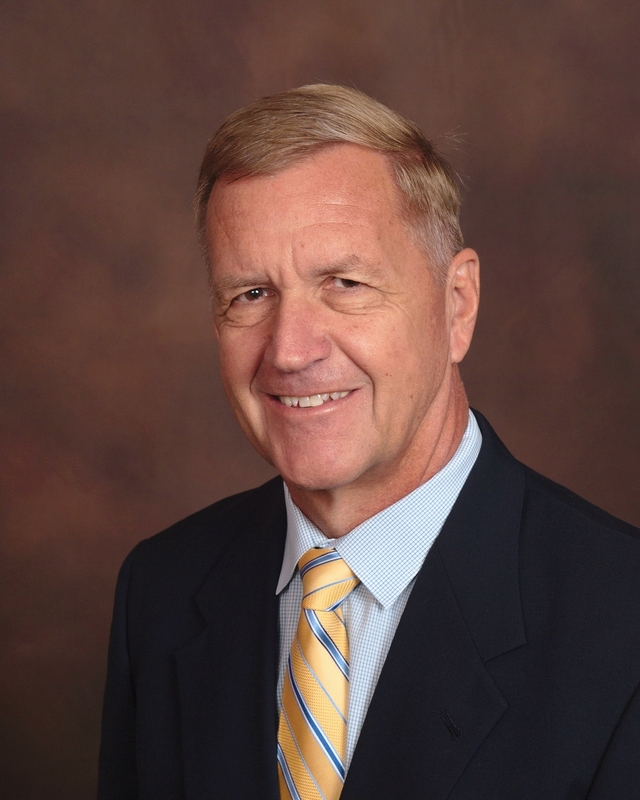 Kees, former Dean at the Embry Riddle Aeronautical University Worldwide, College of Business, now serves as Associate Professor. He is a Certified Professional Co-Active Coach (CPCC) and has coached personal clients as well as for organizations such as the Mayo Clinic and Fed Ex. Kees holds a BS in Political Science and International Affairs from the US Air Force Academy. He received a Master of Business Administration (MBA) from Golden Gate University, a Master of Aeronautical Science (MAS) from Embry Riddle University, A Doctor of Philosophy (PhD) in Organization and Management from Capella University, and is a graduate of the Indian National Defense College, New Delhi. Kees volunteers his time in numerous state and local development efforts and projects to include work with the Arizona Career and Technical Education (CTE) Quality Skills Commission, the Arizona Commerce Authority, the Phoenix Bio-Science High School and the Evans Churchill Tedx community building project. Kees lives with his wife Liz and their four legged friends, now numbering five, in Phoenix Arizona.